Happy Thanksgiving #RIPPEDFamily! We’re so grateful for each and every one of you and the amazing support that we provide to one another. This Thanksgiving we’d like to encourage you to tell the people in your life ‘thank you’ for the role they play in your happiness and health. It truly does make a difference and will make you feel good knowing that you’re spreading that gratitude. We’d also love to send a special shout out to all of our R.I.P.P.E.D. 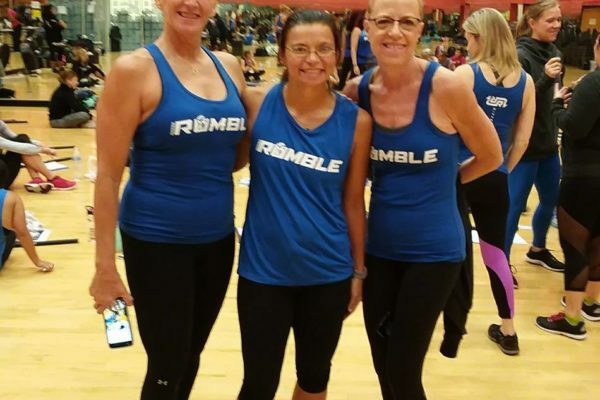 and RUMBLE Instructors and Master Trainers. 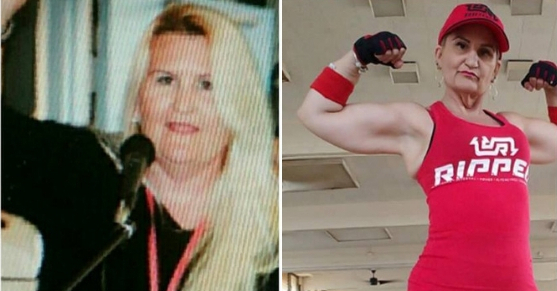 Your passion for teaching and helping others find their happiness through fitness is truly admirable. Eddie Bonifacio is giving a R.I.P.P.E.D./RUMBLE double whammy Wednesday-Saturday. Stacy Oleson is teaching 6:00am R.I.P.P.E.D. at YMCA Forest Lake, Minnesota 6:00 am!! Rochelle F Gettmann Markowski is having an 8:00 am R.I.P.P.E.D. 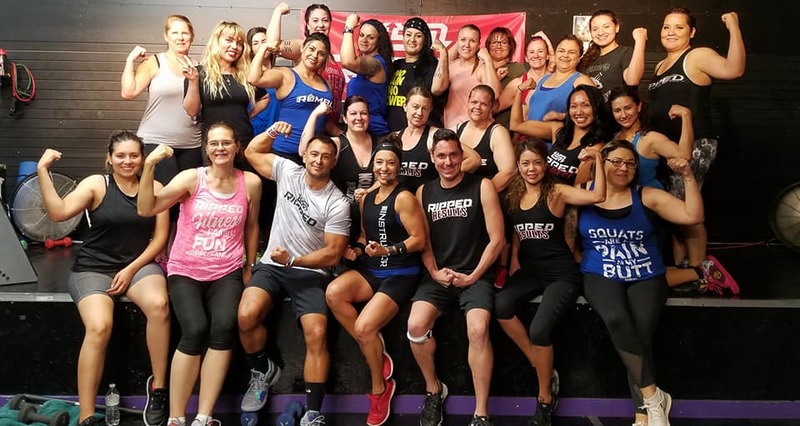 class at Body Design Fitness Camas, Washington. Melissa Murphy will be at Club Fit in Paintsville Kentucky teaching her annual ‘R.I.P.P.E.D. with a slice of PIE’ Thursday morning! If you have any questions about these R.I.P.P.E.D. or RUMBLE classes feel free to contact your local instructor. Happy Turkey Day!!! Learn how to stay true to your fitness goals this Thanksgiving.